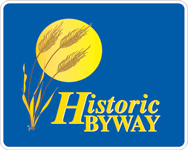 We are committed to ensuring you have a great experience while you are with us. We believe that exceptional hospitality will be the key to you returning time and time again. 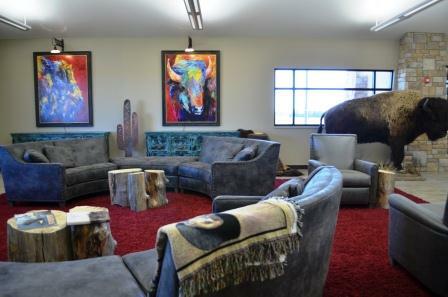 The cultural center features a beautiful lobby decorated with a western flair- a perfect spot for checking messages during meeting breaks or hosting an intimate cocktail party. We offer complementary Wi-Fi internet access and state-of-the-art audio-visual equipment in every room. 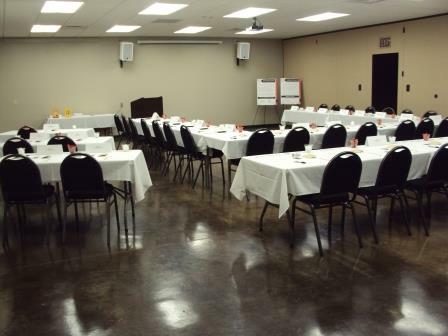 Our multipurpose event center has a 3,200 square foot dividable room offering up to three separate meeting rooms. 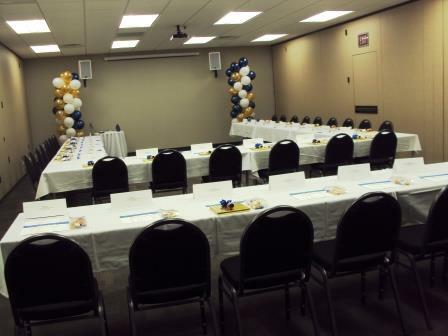 We can accommodate meetings for just a few people to events of 250 or more. Bring your own food, have a pot luck, or have one of our local caterers work with you to provide you with a customized menu and quote that will ensure your event is a success. We can provide coffee and refreshment service, or you may bring the beverages of your choice. Alcoholic beverages are permitted. If your event requires the resale of alcoholic beverages, you must obtain a temporary permit prior to your event. Our catering kitchen is available for use by you or a caterer of your choice. The catering kitchen is used to get the food out to the guests. 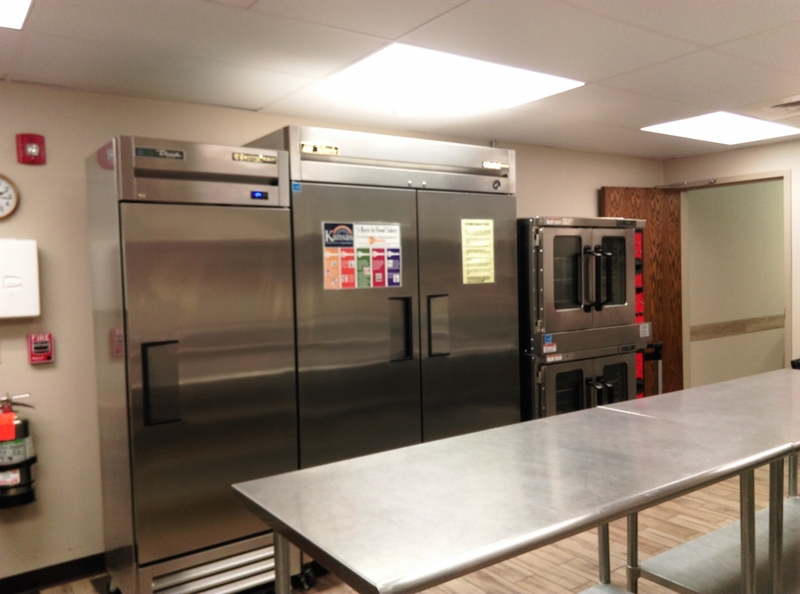 Our catering kitchen is equipped with a stainless steel freezer and refrigerator, three stainless steel food preparation tables, two commercial convection ovens and a microwave oven. Electrical outlets will accommodate up to eight roasters or warming pots. The kitchen also has a hand washing station, three compartment sink and convenient mop room next door for easy clean up. 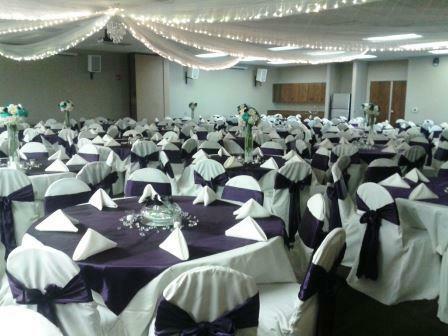 e-mail events@buffalobilloakley.org or click here to begin booking an event.